“It has been a privilege to lead Stratasys and its very talented team during a truly transformative period for our company and industry,” said Reis. The time may have come for Reis to step down as the company’s CEO, but he will not be going quietly into retirement, staying on as an Executive Director on Stratasys’ Board of Directors. In this position, he will continue to support company strategies and provide valuable insights gained in his years of experience. “The board of directors is grateful for David’s seven years of service as CEO to Stratasys and Objet. David has shown strong dedication to our customers and employees, while guiding the company through a period of extraordinary growth. He is also responsible for initiating a critical business transformation designed to support our long-term leadership in the prototyping market while expanding into applications for manufacturing. The board looks forward to working with David in his capacity as Executive Director and to the value he will provide in supporting our long-term strategy,” noted the company’s Chairman of the Board, Elan Jaglom. Reis will retire effective June 30th, 2016. As of July 1, Stratasys’ new CEO will be in place. Unlike in the transition for another big company, there is no need for an interim solution or search for a new executive. His successor, of whom Reis speaks highly, is Ilan Levin, described as a 15-year industry veteran, and a member of Objet’s Board of Directors since 2000, appointed as that Board’s President and Vice Chairman in February 2011, where he served through the 2012 merger between Stratasys and Objet. Prior to his time with Objet, Levin has been on Boards of Directors and served as an advisor for tech companies such as Vision Sigma. Levin was the CEO of CellGuide from 2003 through 2009. “The time has come to transition leadership, and I am extremely pleased to have a highly-capable successor who has extensive knowledge of all aspects of Stratasys, including our technologies, markets and strategic roadmap. Ilan is an additive manufacturing pioneer, and has been a key figure in our industry for many years. I am confident in his ability to conduct a seamless transition and lead our company into the future,” said Reis. For his part, Levin is looking forward to his new position, demonstrating confidence ahead of the beginning of his tenure. “I am honored to be taking on the role as CEO and to continue working with the global Stratasys team to advance our company’s goals and values,” Levin remarked. 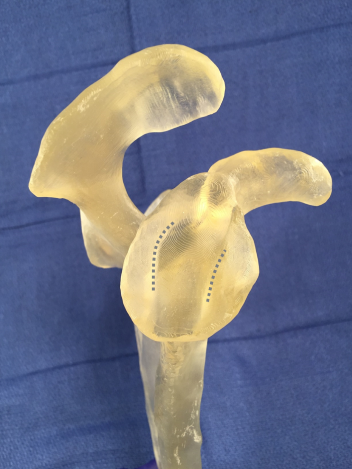 Stratasys is poised to continue growing, following a fairly optimistic first quarter showing for 2016. 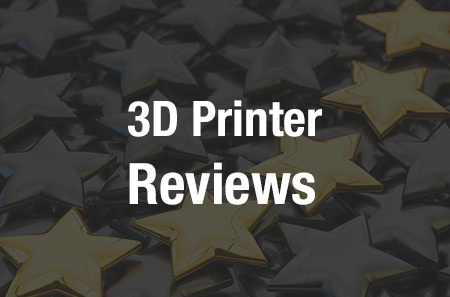 The company’s recently introduced J750 3D printer and upcoming release of GrabCAD Print illustrate some of the ways in which the company is approaching 2016. 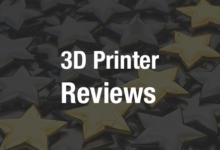 Additionally, Stratasys subsidiary MakerBot recently launched its Developer Portal, integrating more direct feedback from users, showing that that company as well is geared to listen to its customers and users. Discuss further in the Stratasys CEO to Retire forum over at 3DPB.com.